Be extraordinary. Be noteworthy. Tell the story thru SOCIFI Ads and get your audience. Boost Your Installs. See How It Works. 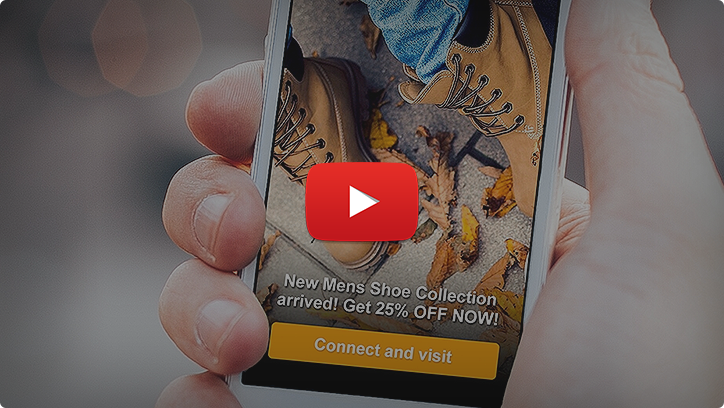 Drive App Engagement With Your Audience. Apple Store, Google Play and Microsoft Store URL can be easily used to get the engagements. Cutomers connect with smartphones, tablets, laptops or even with desktop to SOCIFI-powered networks. SOCIFI recognizes the platform and deliver your right campaign. Geo targeting, demographic, device and OS targeting is ready to be used. 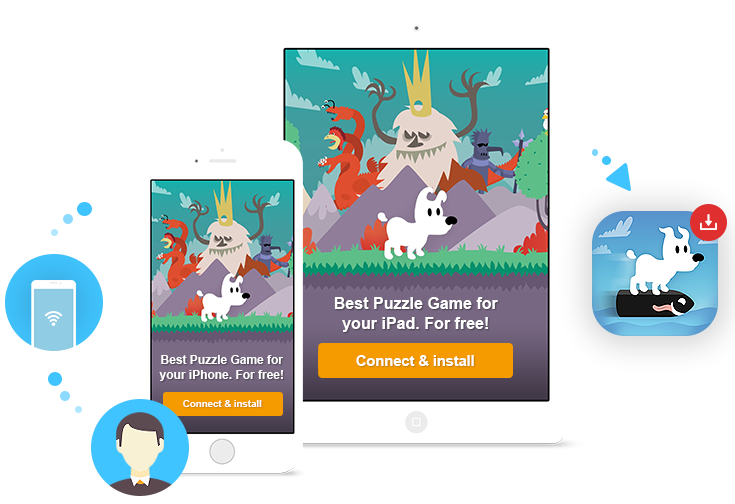 The campaign with your app directs the user to the Apple Store, Google Play or Windows Store for an easy app installation. It's just you who sets the budget. You can always monitor and adjust your message and targeting to get your desired goals. Start now to get up to $150 free credit for online advertising. You are the commander. You set your preferred CPM and bid with others. We guarantee 100% of delivery of each impression. Always. Forever. Build-in secure & trusted billing tools help you to focus on your core business. To create an ad you need only one picture. SOCIFI enhances the picture and convert it for all devices such as phones, tablets and laptops. Responsive design is the most effective solution to provide a positive user experience and get results. A media metric that measures the average amount of time, in seconds, that a rich media expanding ad is viewed. A metric that measures the rate at which users interacted with such a media ad. Click-through rate (CTR) is the ratio of users who click on an ad to the number of total users who view the ad.